Whether your plans are imminent or you’re inquiring for the future, one of our experienced team members will work with you to put the proper timelines in place. Contact us now. Plan early and save. Contact RSRS today at 1‑888‑563‑3732, Ext 2 or email info@rsrs.com. This short video explains how RSRS helps physicians with their medical practice closure requirements. RSRS is the only physician-managed, fully compliant medical records facility in Canada. RSRS follows the rules and guidelines for each Canadian province with respect to practice closure and patient record retention. When you select RSRS to assist you with your practice closure and storage obligations, you can rest assured that your patients will be properly notified. And when a patient and other authorized third party requestors of information order a copy of a patient’s medical record, everything is managed according to the standards set by your province. *RSRS offers free services for a full time primary care physician where RSRS is appointed custodian for the records and facilitates all patient record transfer requests. RSRS also offers excellent rates for other physicians and specialists. Some restrictions apply, so please call 1‑888‑563‑3732, Ext 2 or email info@rsrs.com for complete details. 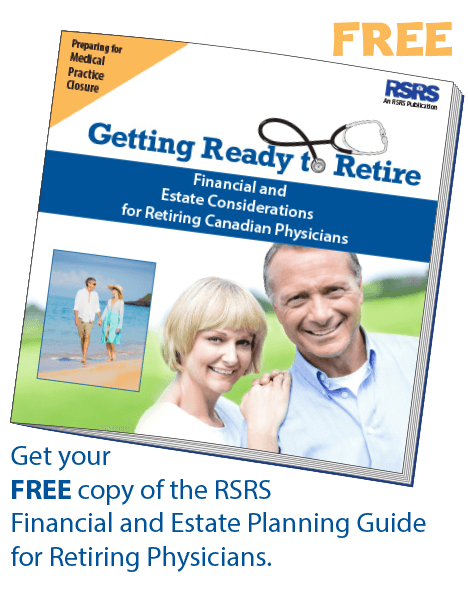 Having worked with nearly 1,000 retiring physicians across Canada, RSRS brings the experience and know-how to tend to all the details. We start by understanding the practice, your staff, patients and requirements. We then map out a comprehensive plan to ensure that nothing is left to chance. Call us today to learn more at 1-888-563-3732 Ext. 2. Many obligations placed on a retiring physician apply equally to the physician’s estate – secure storage for the records, access of information for patients and new doctors, timely destruction of confidential information, and more. This can be further complicated by the many personal details that require the attention of a grieving widow or widower of a physician who may have just passed. RSRS provides a complete service to physician estates to assist in alleviating the additional burden of practice wind-down obligations. We also offer a pre-planning service for physicians who wish to proactively ensure that their estates and loved ones are not saddled with unnecessary burden in their absence. Call us today for more information at 1‑888‑563‑3732, Ext 2 or email info@rsrs.com. This free book is a compilation of sound advice from experts in the financial and legal fields focused on the needs of Canadian physicians. To download a copy now, fill out the this form or call 1-888-563-3732, ext. 2 and we’ll mail you a printed copy of the 28-page booklet, packed with useful tips and actionable advice. 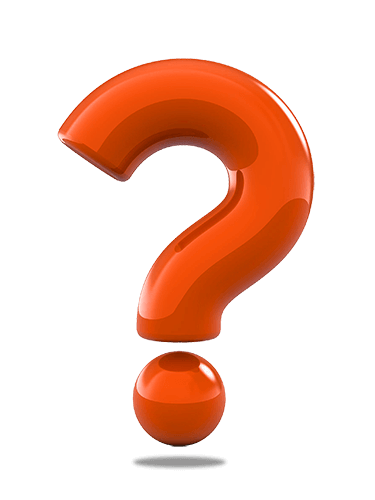 For Guidance on Questions related to Medical Practice Closure in Your Province. What services does RSRS provide for closing practices? RSRS will assist physicians with the preparation of their records for storage, barcode them for error-free identification, deliver them to our records center and then manage the records on their behalf from that point on. RSRS can provide patient notification, authorized 3rd party transfers, assistance with equipment sale/donation, and patient placement assistance. 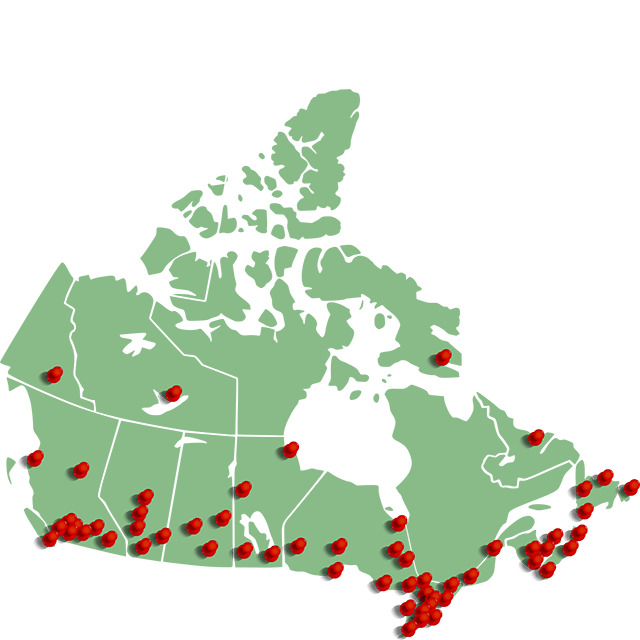 What areas in Canada do you service? Think of RSRS as an extension of the physician’s office for the retrieval of files. We cater to offices right across Canada and offer nationwide courier, same-day courier (where available), faxing and emailing services. What services does RSRS provide to active physicians? We have developed a comprehensive medical record scanning solution for paperless practice. Whether physicians are moving to EMR, clearing out paper, or looking for a digital alternative to EMR, RSRS can scan paper records and provide accessibility. Within seconds, doctors can locate a record by patient name; find test results from years ago, or scan a patient record for any medical term. RSRS offers DAY-FORWARD SCANNING for busy practices. We index the paper for EMR and then upload the scans directly to the EMR in a manner which is consistent with the office’s workflow. How securely will patient records be stored? At RSRS, physicians can rest easy knowing that their files will be stored in a safe and confidential manner. Banker’s boxes will be bar-coded and stored in our environmentally controlled facility which is monitored 24 / 7. RSRS conducts a vigorous investigation of each prospective employee, including background, police check and work history. What services will you provide to my patients? The patient has a right to full access and the surety that their personal information remains confidential. We provide proper notification to active patients, and we also have a patient services centre with agents to assist with information. We offer 3 options for medical record format (paper, secure download, encrypted CD). 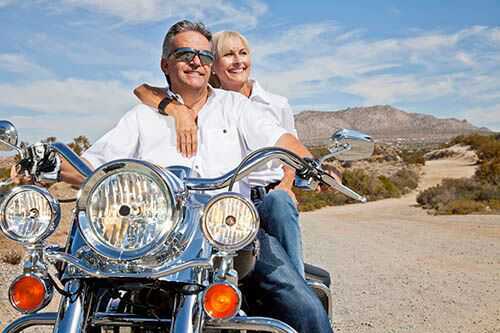 Our patient transfer fees are non-prohibitive. Most importantly, we never make the fee for medical record copies a barrier to receiving the file. What else sets RSRS apart? RSRS is a member in good standing of the Association for Information and Image Management (AIIM) and the American Records Management Association (ARMA). RSRS operates in complete adherence to the rules, regulations and recommendations as they apply to the privacy, access and destruction of private and corporate information, with complete adherence to the guidelines set out by PIPEDA. RSRS also works in full compliance with the guidelines set by the provincial Colleges of Physicians & Surgeons and Medical Associations as well as the Canadian Medical Protective Association (CMPA). RSRS is the only physician-managed health records company in Canada and has been consulting in medical document management projects for 21 years. Will RSRS destruct records at the end of their retention period? Destruction of records takes place automatically based on a pre-arranged schedule or by request yearly. We can assist in setting up a records retention schedule, reducing doctor liability.